I love taking walks, going running, or driving through beautiful historic neighborhoods, because every time I do I get inspired. I'm always impressed by charming architecture, well manicured lawns and flower beds, and the tiny details that make each house unique. But without fail, the very first thing I notice about a home? The front door. 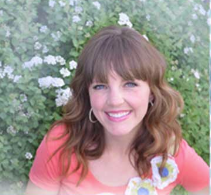 The front door is the focal point, and often the first impression people get when visiting (or looking at) your home. 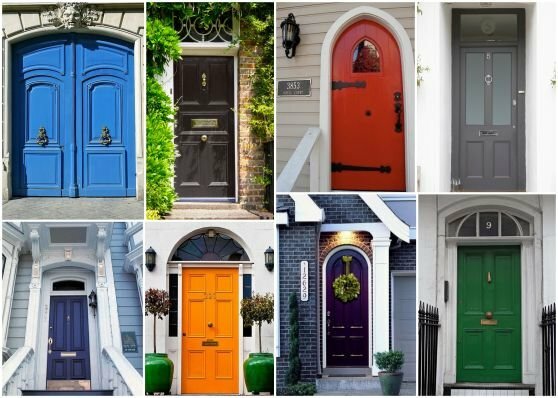 First impressions are everything.....so what is your front door saying about you? Looking fresh, vibrant and energized? Or tired, lifeless and run-down? 1. Go Bold! 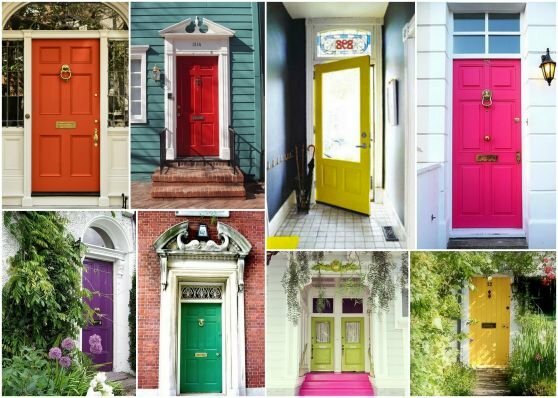 You want your front door to pop, so pick a color that will make a statement! 3. Be true to yourself. Sure, maybe the experts say a bright purple door would work wonders for your home, but if you hate the color purple, DON'T DO IT! You've got to love it. 4. Take a photo of your house, cut out the front door, and use paint chips to test whether a color will work or not. 5. Take the time to do it right. Here's an easy tutorial.